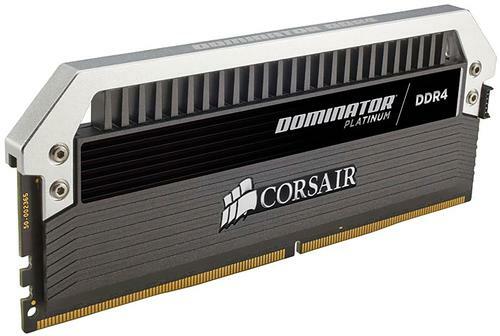 Unleash full overclocking power with this 3000MHz Corsair Dominator Platinum memory kit. It's optimized for handling intense bandwidth activity with Intel's X99 and 100 series motherboards, and its aluminum heat spreader with patented DHX cooling technology provides efficient thermal management. 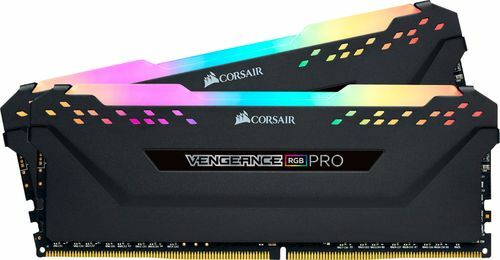 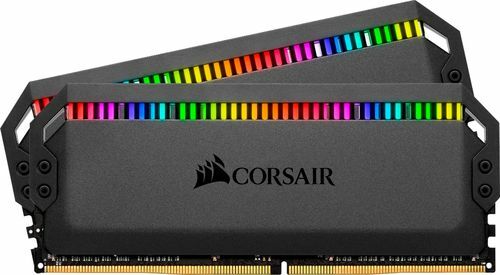 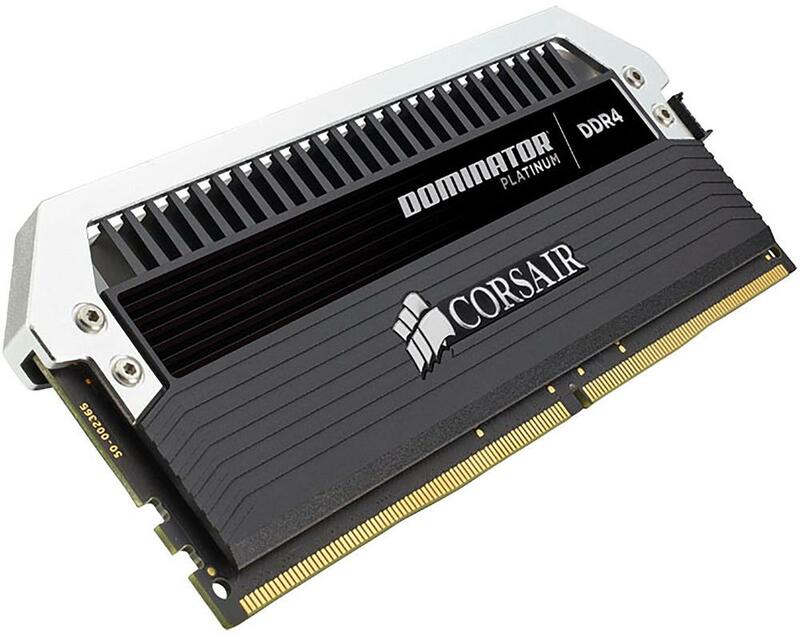 This 32GB Corsair Dominator Platinum memory kit includes two 16GB DDR4 modules. 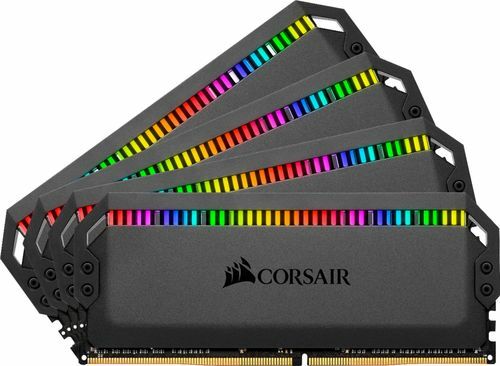 Aluminum heatspreader Keeps memory cool for efficient operation.